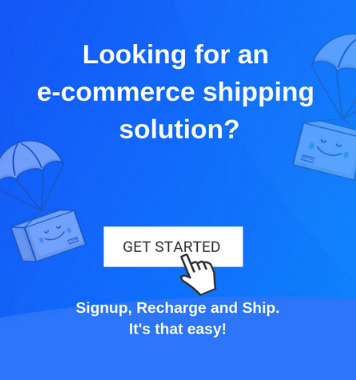 Home / Blog / Shipping Blog / eCommerce Shipping Trends / How To Reduce Inventory Cost With Just-In-Time Inventory Management? How To Reduce Inventory Cost With Just-In-Time Inventory Management? Just-in-time inventory management is an inventory control system in which the products are manufactured or purchased and stocked in the warehouse only when there is actual customer demand. This way, there are times when the inventory is less or sometimes zero. 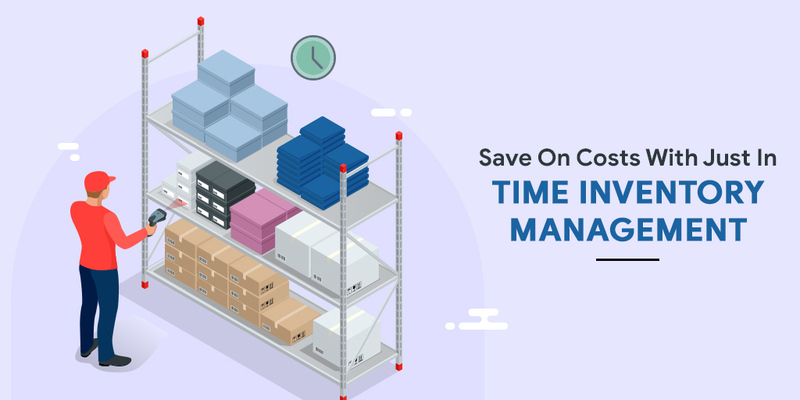 Why one should opt for Just-in-Time inventory management? How will it reduce my cost? Is this strategy beneficial for me? Let’s find out! Other than running an online store, inventory management is a difficult task. While many manufacturers generally forecasts the demand of their products in the near future, managing that inventory and keeping a backup plan is a challenge itself. You always attempt to maximize the productivity and minimize the costs, using the traditional ways. However, this might work for small stores or inventory, but may backfire when it comes to big inventories and products that involve long production time. This result in unable to meet delivery schedules and higher cost, which nobody wants. In such cases, Just-in-Time inventory management comes to the rescue. In this inventory management strategy, the number of inventories is directly proportional to the customer demand. However, the inventory is not always to the point. You should make sure to stock some extra product, just in case of any instant demand. With this method, you can reduce wastage, serve your customer better, avoid overhead expenses and of course, minimize costs. Just-in-Time Inventory Management works both for the manufacturers as well as retailers. Also, it renders many benefits. Here are some of the benefits of using Just-In-Time Inventory Management. Every entrepreneur wants to focus on saving money along with providing a good quality product and seamless customer experience. Getting excessive inventory won’t only cost you more, but also managing warehouse will surely become a headache. Therefore, it is better that you project a rough number of products as per customer demand and keep them in your warehouse. This way, you will not need a big warehouse, thereby, minimizing the warehouse cost. With Just-in-Time inventory management, you can easily manage supply chains and use those parts to assemble products. If you have an efficient supply chain, it will lower down your manufacturing costs as well. Low manufacturing cost automatically affects the product costs. This way, you can enjoy a large market share and profits. Just-in-Time inventory management will help you serve your customers faster and more efficiently. Since, you can control the manufacturing process, you can easily respond to any changes demanded by the customer. For example, if you own a jewelry store and using Just-in-Time inventory management, you always have the time to entertain customer queries or demands and made necessary changes accordingly. Stocking excessive inventory may result in a huge number of unsold items, which goes into waste. This wastage is quite common in industries like apparels, electronics, fashion accessories, etc., where the trends constantly change. With JIT inventory management, you not only reduce wastage, but also can save the cost of purchase or manufacture. Since, you will have lesser number of inventories, it will be easy for you to point out any mistake in the production and rectify it. It is easier to correct down such defects. This way, you can offer better customer experience and your brand will surely become one of the reputed and sought after companies.